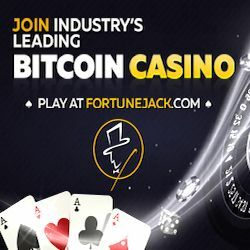 Jet Spin Bitcoin Casino is a new bitcoin casino launched in March 2018 and where players have access to a vast range of games which includes table games, live casino, and video slots games. 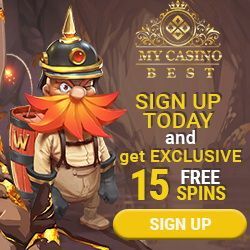 Powered by Microgaming, NetEnt, Betsoft, Endorphina, and Pragmatic Play the casino can be reached in multiple languages (English, German, Spanish, Russian, Swedish, Norwegian and Finnish), and can be played instantly or via the mobile casino. Jet Spin Casino is licensed and regulated under the laws of Curacao. 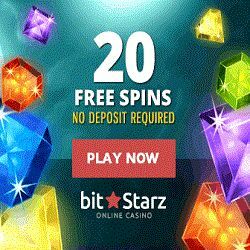 Get 25 free spins no deposit on Rook’s Revenge. Players can find a great selection of games from multiple platforms like Microgaming, NetEnt, and Betsoft. 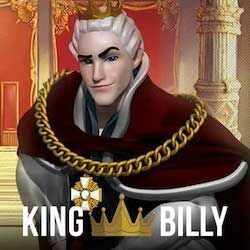 Titles include the Santa’s Farm slot, Lucky Streak 2 slot, Battle Mania slot, La Bomba slot, Wild-O-Tron 3000 slot, Wild Plunter slot, Book of Oz slot, Medusa’s Golden Gaze slot, King of Dwarves slot, Rocket Fellas slot, Showdown Saloon slot, Night at KTV slot, Vikings slot, and Baron Samedi slot. 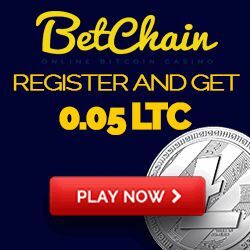 Those who prefer table games or video pokers will be able to enjoy variants of blackjack, roulette, poker, baccarat, and red dog. Players who have issues can ask assistance via the live chat facility available seven days a week from 06:00 GMT until 22:00 GMT. Email support is also available. 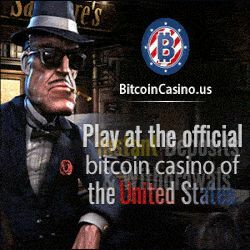 Jet Spin Bitcoin Casino is a new bitcoin casino which accepts the standard currency (euro, dollar) but also the bitcoin like crypto. 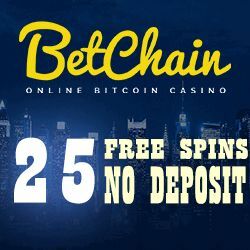 Register a new bitcoin casino account and get for free 25 extra spins on Rook’s Revenge (Betsoft) slot. 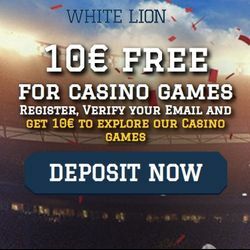 Don’t forget to use the no deposit bonus codes!